Brian Allen is from Lake Jackson, Texas. He is an artist working in the fields of sound and visual art. 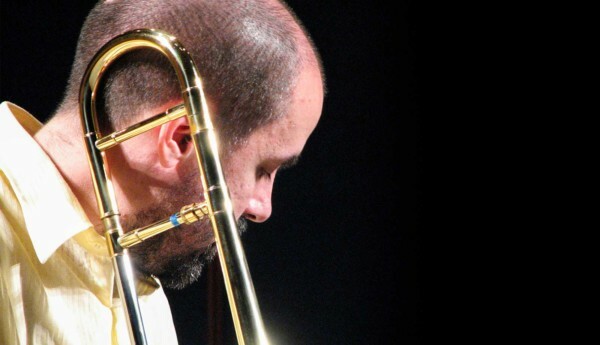 As a trombonist, composer and improviser, he has performed with Anthony Braxton, Dave Ballou, Gerald Cleaver, Mark Dresser, Ellery Eskelin, Satoko Fujii Duo and Orchestra NY, Frank Gratkowski, Drew Gress, Tony Malaby, Tom Rainey, Roswell Rudd, and Michael Sarin. Brian has released five CDs: Synapse – Trio with Tony Malaby and Tom Rainey, Duo (with Reuben Radding,) Solo Trombone, Brain Killer, SKETCHEE and toured extensively. 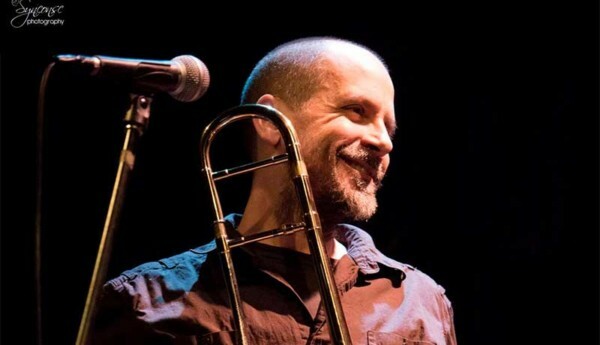 Brian is a recent recipient of a Meet the Composer Global Connections Grant for Mexico in 2007, named a finalist in 2005 Antti Rissanen Jazz Trombone Competition in Kotka, Finland, and directed, composed and arranged for Burnin!, The Texas Tech Jazz Trombone Band, winner of the 2005 ETW Jazz Trombone Ensemble Competition. In 2003, Brian was awarded a residency from Diverse Works, of Houston, to present new works with Brain Killer. He has had compositions premiered at several international, national and regional festivals, including the 2004 ITF in Ithaca, 2006 Midwest Electronic Music Festival, 2006 SCI Conference at Rice University, 2005 ETW, TMEA and TBA Conferences. His compositions include pieces for wind ensemble, electronica, chamber ensembles, Mexican Banda, rock and/or roll, and jazz. Dedicated to education, Brian teaches privately and at Brazosport College. Brian has studied with Don Lucas and Robert Diehl at Texas Tech University with a Masters in Composition and Bachelors in Performance. Brian is currently developing new projects and means of expression in a broader context through the integration of the visual and aural arts. Brian Allen’s Brainkiller Mexico Tour and CD Release!